With Chrome Clipper (News Letter Clipper/ Newsletter Creator by FlashIssue) You can Create newsletters and send them out through Gmail or to your mailing list (like Mailchimp). You never have to leave Gmail. 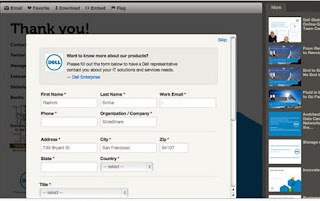 Or send to a list you already have with an email service provider, Mailchimp or Constant Contact. You can use the Chrome Clipper without creating an account. Install it now and create a newsletter to send with Gmail. Nothing motivates people more than the opportunity to win something free! 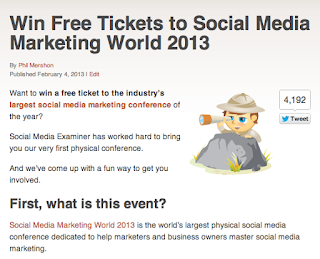 So why not give away a ticket or two for your event to really amp up the buzz? 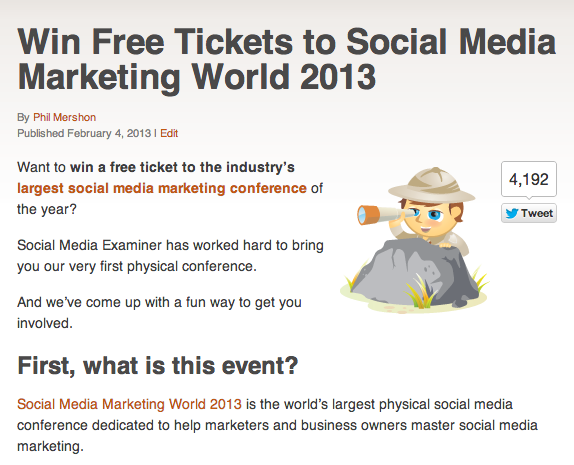 Contests and Free Stuff provide a rapid way to generate interest in your event. 3- Add social proof to your paid Google ads. You can add social proof to your Google ads by going under Ad Extensions and selecting Social Extensions from the drop-down menu. This is something easy that you can place on the “Thanks for Registering” page. Click here to create the code for a customized tweet and be sure to customize the “tweet text”. 10- Create a Dedicated Page for the event. Why having a Blog is Good for SEO? If you need more traffic, more visits, returning visitors, and more online exposure, you will need content. A fresh and growing content means a Blog. 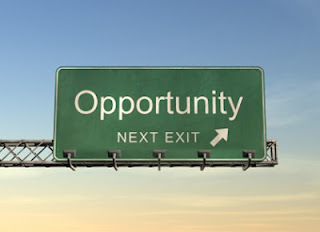 A blog shows visitors that you know you understand your industry, market, and business. Having a Blog shows how generous you are sharing information with others. Blog posts are link baits. People will like your post, and link or refer to it. You will own your content and have it all archived (indexed) for a long time. You can create “How to guides” posts for you products. Blog posts can serve as a channel for Customer support. Blog comments are free feedback. FaceBook Power Editor is Google's Adwords Editor but even more Powerful. Power Editor is a new, complimentary tool that replaces and enhances the capabilities of the Bulk Uploader . For businesses who manage multiple campaigns with a large number of creatives, or who currently use Bulk Uploader, Power Editor should lead to major improvements in efficiency by making it easy to create, edit, manage and optimize ads and campaigns in a bulk manner, even across a large number of different ad accounts. Save time by mass-editing ads across campaigns and accounts and bulk-creating ads Optimize from within the tool itself by sorting ads by key stats and performance Compatibility with Excel: Save time by copying and pasting ad and campaign data from Power Editor to Excel, and vice-versa Smoothly transition from Bulk Uploader due to backwards-compatibility with that tool. Understand how people engage with your content — how much time they spend reviewing the presentation and on each slide. 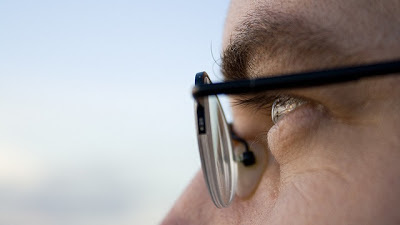 Identify the most engaged prospects to focus your attention on. Gain meaningful insights on how your content is or is not resonating with your audience. 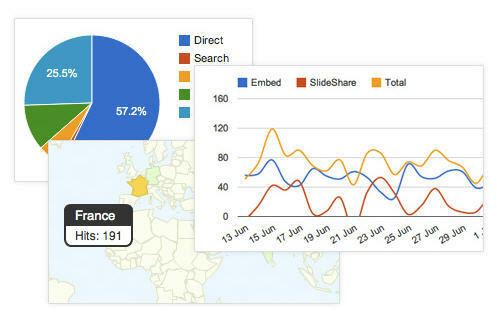 Compare engagement across your content library. 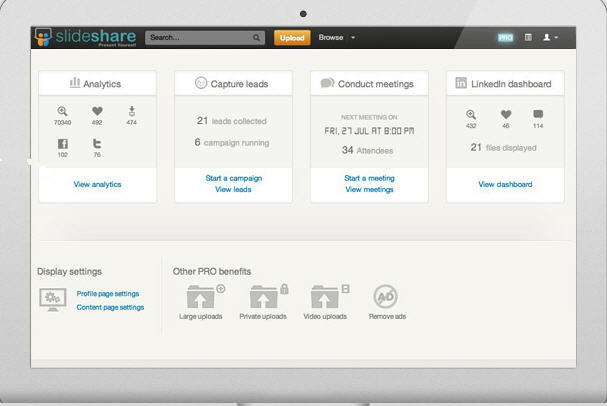 Send Tracker is part of SlideShare Pro, a suite of content marketing tools. The Pew Research Center just released a new study about the demographics of Social Media Users for 2012 and 2013. SlideShare was recently voted amongst the World's Top 10 tools for education & e-learning. In 2009, the official website for the US President (Whitehouse.gov) signed user agreements with eight of the world's leading social media websites. SlideShare was one of them. SlideShare is regularly used by the Whitehouse and many other US govt departments. SlideShare's CEO Rashmi Sinha was recently named amongst the worlds Top 10 Women Influencers in Web 2.0 by FastCompany. How To Use SlideShare for Social Content Advertising and Traffic and Lead Generation? Before you start running a local SEO campaign, here are a few things, written by Leo Dimilo, I found interesting to look at. 1 Know the reason for why they want to rank in the first place. Don't get me wrong, it's always about money but most of the time, it isn't overt. For example, a restaurant who wants to rank locally won't be "selling" anything online. Instead, they may want to use the website as a way for prospective customers to get directions, view their menu or simply call. 2 How is their on-page optimization (for search)? Are their title tags in place? Is the navigation flat? Crawl errors? How are the search bots seeing the website? What do they see? Is the linking structure optimized for the goal(s) of the website? 3 Do they have any metric system in place (if they have a website)? This is super important because a lot of times what a company believes the website is serving may be different than what the customers want. By analyzing what they are currently getting, you can search for ways to improve the user's experience and may even reshape the website. With analytic data, you can see the problems in association with the website's goals and effectively reshape the front page to improve user experience. 4 How large is their existing online footprint? 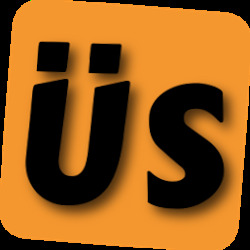 Is their restaurant talked about online? If they have experimented with SEO, are the links they are getting coming from real or spammy sources? Are they connected to social review websites? These questions will help you assess what direction you may want to push for online. 5 Where are their customers online? 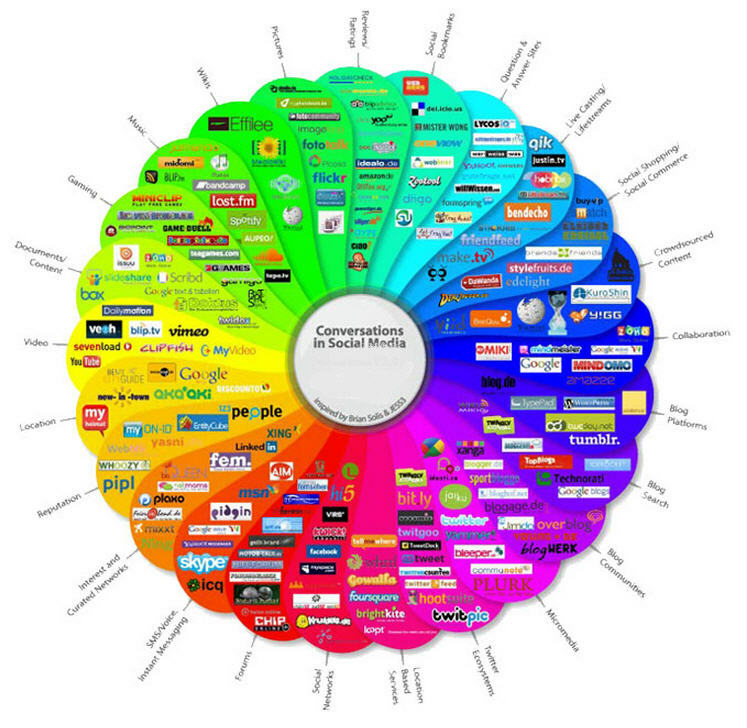 Where do their customers congregate online? 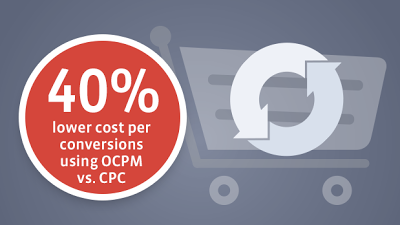 Are there ways to integrate the website's brand into the conversation cheaply? Are there cheap advertising avenues to keep their brand in the front of people who may be interested in their business? 6 What things do their competitors do online? Are their ways to easily merge their competitor's online strategies with their own? If they are using Facebook, what things are getting the most "likes" and "shares"? How are they promoting their brand? 7 Do they have offline events that can be translated online? For example, a local business that I am affiliated with recently bought a car for one of their employees. The money was pooled by their employees over a period of months and the car was given right before Christmas. Events like these can be used to get a business PR from newspapers, social platforms and even news stations, all of which can be linked to from the online community. Charity events, sponsorships and general acts of good will can all be leveraged for more links and help web presence. the following infographic highlights how SEO and other media channels undergo constant manipulation. 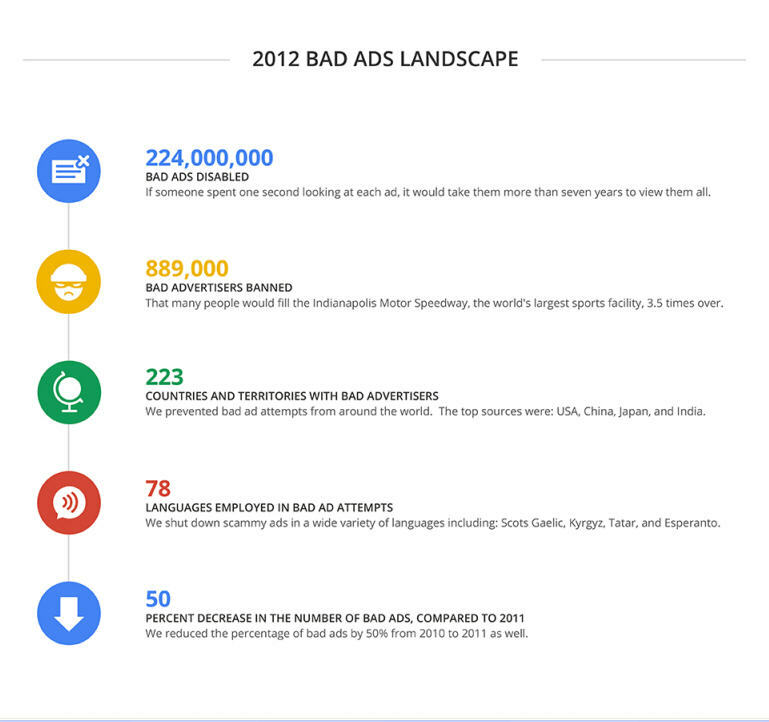 In 2011, advertisers submitted billions of ads to Google, and of those, Google disabled more than 130 million ads. And their systems continue to improve—in fact, in 2011 they reduced the percentage of bad ads by more than 50% compared with 2010. That means that their methods are working. Google is also catching the vast majority of these scam ads before they ever appear on Google or on any of their partner networks. For example, in 2011, Google shut down approximately 150,000 accounts for attempting to advertise counterfeit goods, and more than 95% of these accounts were discovered through Google’s own detection efforts and risk models. 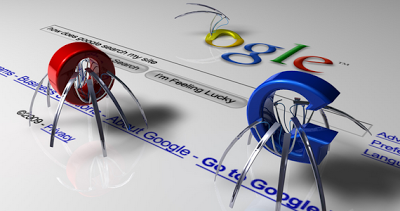 In 2012, Google continued to make progress towards this goal: They introduced new tools for stopping bad ads, provided greater transparency around the ads review process, and explained how advertisers can connect with them if they ever mistakenly disapprove good ads. 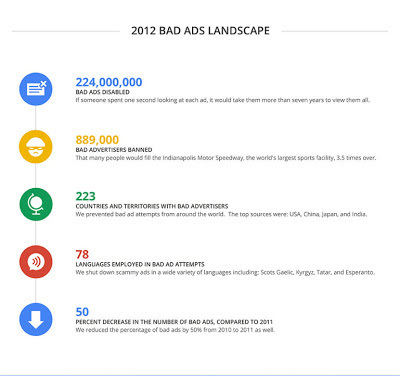 Below is a more complete look at Google’s efforts to combat bad ads in 2012. Facebook announced yesterday a new experience that it’s calling Facebook Graph Search. It relies heavily on “Likes” and other connections to determine what to show as the most relevant search results for each user. It also offers what you might think of as search filters — the ability to search based on the vast user data that Facebook has in its system (or “graph,” as they like to say). Graph Search and web search are very different. Web search is designed to take a set of keywords (for example: “Kung Fu”) and provide the best possible results that match those keywords. With Graph Search you combine phrases (for example: “my friends in Montreal who like Win Chun”) to get that set of people, places, photos or other content that’s been shared on Facebook. For now, Facebook Graph Search will only include people, photos, places and interests — posts and other interests (like song listens) are in the works. · The search bar first returns the top search suggestions, including people, Pages, apps, places, groups, and suggested searches. People can search for things like restaurants near them, hotels in places they want to travel to, photos posted by Pages they like, or games that their friends like to play. · These search suggestions take people to a unique results page. The results returned are based on factors that include information that has been shared by your business and the connections of the person searching. · As has been the case for some time, we may also make search suggestions in the search bar that then can trigger web searches. Web searches will display Bing results and Bing ads, similar to results on Bing.com. · Pages and apps can still use sponsored results, which appear to people whether or not they have Graph Search (sponsored results have been globally available since August 2012). There are no new ad formats available today. What Companies Need To Know About Facebook Graph Search? 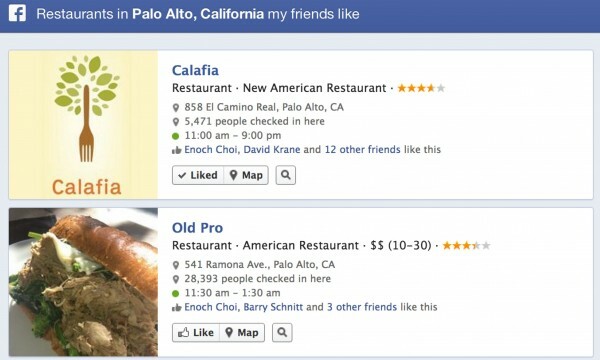 Facebook Graph Search could eventually become a fairly effective local search/recommendations engine. Although it’s only available to a limited number of users at first, Facebook Graph Search will be offering local search from day one. o The name, category, vanity URL, and information you share in the “About” section all help people find your business and should be shared on Facebook. o If you have a location or a local place Page, update your address to make sure you can appear as a result when someone is searching for a specific location. o Focus on attracting the right fans to your Page and on giving your fans a reason to interact with your content on an ongoing basis.